I am thankful for the opportunity to submit my request to serve on the Ethics Committee on behalf of Region V. I am currently the president/general manager of American Ambulance of Visalia, CA, with over 30 years of EMS experience. During this time, I have worked a variety operational and administrative roles as well as serving on many committees and boards within the EMS industry and in my local community. Participation on these committees and boards allowed me to serve as the chairperson, president, secretary-treasurer, and other capacities, including serving on the board of the California Ambulance Association. I am currently a member of the AAA’s Government Affairs Committee, and I look forward to applying my experience in EMS to assist the ethics committee for the Association. 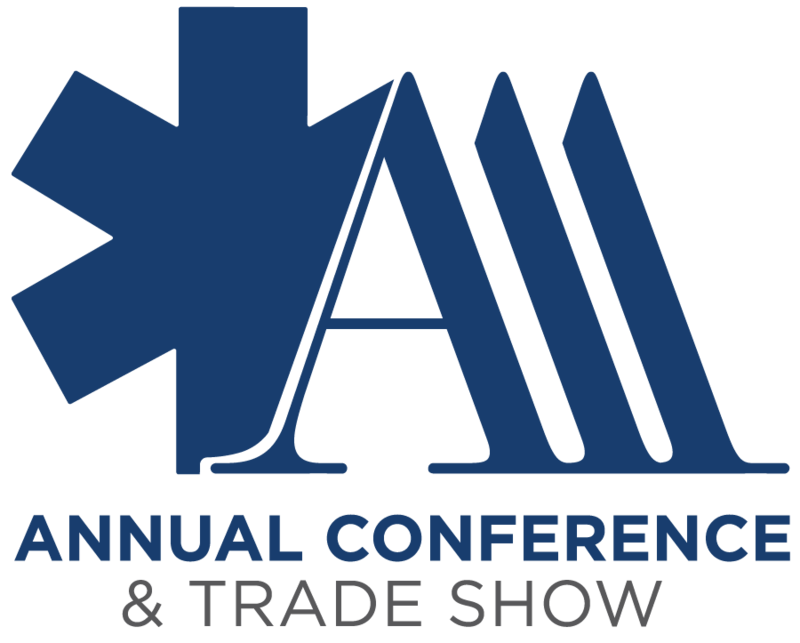 The AAA represents the best of collaboration and progression within our industry. Leaders and providers alike benefit tremendously from this organization, and I would like to find a way to give back. I firmly believe that our actions within the EMS profession must be driven by our ethics and morals. While we are considerably a young industry when compared to others, the public demand and expectation of us is no different. It is through our professionalism that we will continue to mature as an industry. I would be honored to help guide the AAA in this matter. I participate on the bylaws committee and professional standards committee. I am interested in continuing to serve the association in other capacities. I am a firm believer in standards and have the strong opinion that the future of EMS as well as the American Ambulance Association rests with the formation and adherence to high standards. Additionally, ethics are the foundation of any business and association and, on occasion, need to be upheld. I am well versed in the American Ambulance Association’s Standards of Practice, Rules and Procedures, and Bylaws. I have been an active member of the American Ambulance Association for several years first with Lyndon Rescue in Lyndonville VT and now with my current service; Waterbury Ambulance. Currently, I am an active member of the Rural Provider task Force serving since its inception. 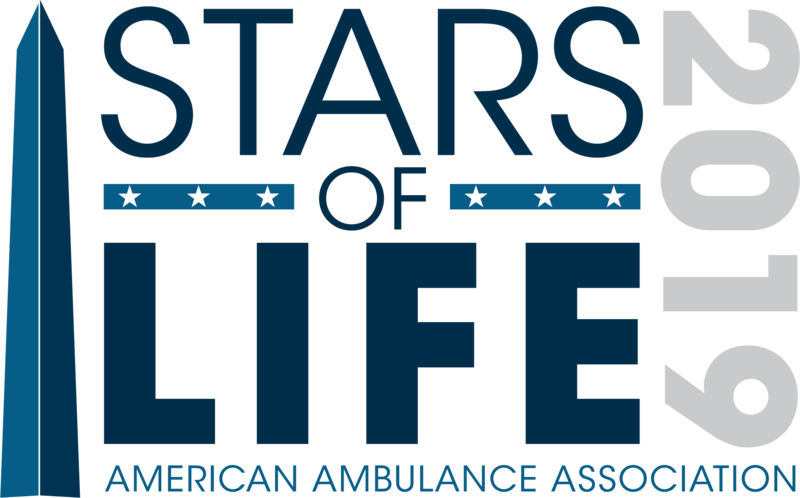 The American Ambulance Association stands for excellence and much of that distinction is because of the quality of our leadership and our members. By fostering transparency in our actions as a board and by being accountable to our members, we will continue to thrive and be the voice of reason in this volatile political climate. As a Chief Compliance Officer with many years of experience in a public, governmental, tax-supported EMS system, and now with experience in a private system, I am skilled in navigating the nuances of situations that sometimes span the divide between what is legal and what is ethical and making the difficult decisions that must be made to ensure the best possible outcome. In the world of EMS, healthcare, and ethics, there is never a right way to do a wrong thing. As a member of the ethics committee I will do my best to maintain a character of logic and good judgement and I will always strive to do what is right, not just what is easy.